of interment property in all price ranges and many ways to memorialize and remember your loved ones. Beautiful garden-inspired sections, landscaping, trees and hedges offering many ground burial options. Choose from family estate lots, multiple space lots and single grave spaces. Depending on the needs of the family, there are many areas throughout the cemetery from which to choose. In addition to traditional ground property, we feature four mausoleums, including two outdoor and two with indoor chapels featuring scenic views of our lake and fountain, with a fifth mausoleum underway. More and more people are choosing cremation services as an alternative to a traditional burial service. Sunset offers a wide range of choices that allow you to choose the type of service that you find most meaningful. These choices include cremation lots, niches in mausoleums, and cremation benches. 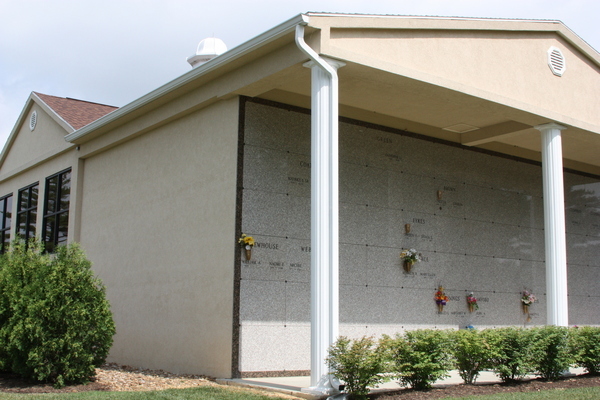 We also off the largest selection of cremation choices anywhere, including lawn areas, cremation benches, mausoleum niches, and distinguished and personal granite selections. Sunset features beautiful bronze on granite memorials flush with the turf. We have introduced options that also allow for traditional uprights monuments. Bronze on Granite Memorials are thoughts and feelings cast in bronze that create a portrait of the life of your loved one. 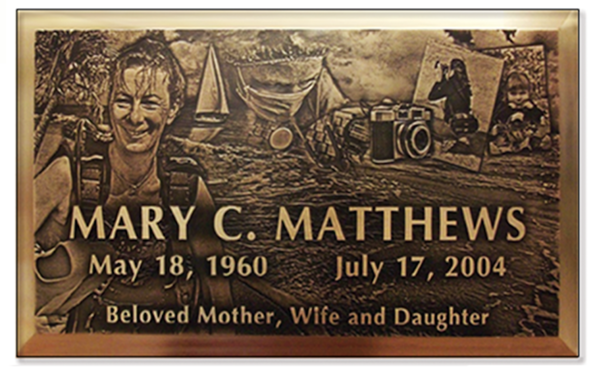 Bronze memorials now can be personalized with cameo photos, signatures, and more. Our experienced staff can help you create the memorial that’s truly a one-of-a-kind, highly detailed piece of art. To see some examples of bronze memorials we now offer, contact us. Our selection of cremation memorial options is vast. 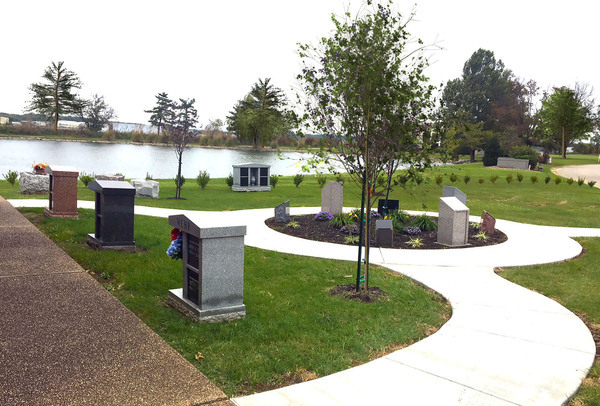 Sunset has a wide selection of permanent outdoor and indoor options at the cemetery, including a Scattering Garden. 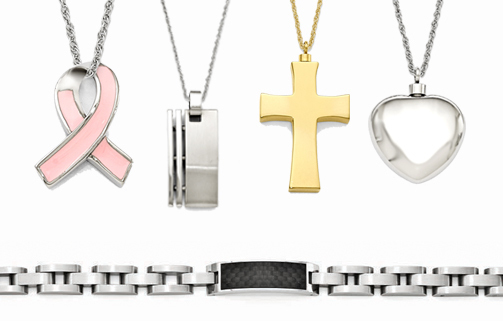 Whether you choose a funeral or cremation, Sunset offers the largest selection of keepsakes and cremation jewelry in the Tri-State area. Beautiful memorial items are available that use only a small amount of ashes to create a beautiful one-of-a-kind permanent memorial of your loved one. These include jewelry such as rings, necklaces, and bracelets as well as glass sculptures, fountains and bird baths. 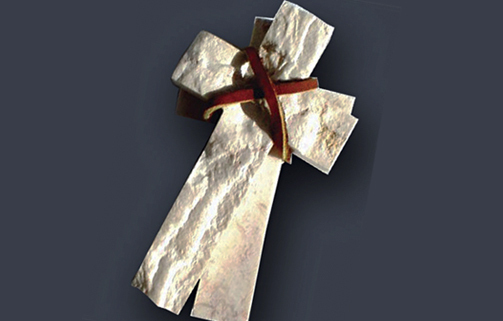 Our Comfort Cross®, a 4″ authentic Jerusalem stone-chiseled cross, sectioned into two crosses and tied with a length of leather, is a special item. Place one piece in the casket—you can write a message on it if you wish—and keep the other as a remembrance. Or write a message on one piece and place it next to an urn, or give one to a loved one. Call us at (812) 477-5316 to learn more about what we offer. You might find the perfect item to cherish your loved one’s memory, or to give to other family members or friends as gifts. Sunset Funeral Home & Memorial Park has dedicated itself to one simple idea—provide peace of mind by helping people make final arrangements in advance. In the process, we have helped tens of thousands of families eliminate both the unnecessary emotional and financial burden of at-need arrangements. No one likes to think about death, let alone plan for it. If you’re like many people, discussing your own mortality is an extremely uncomfortable topic. 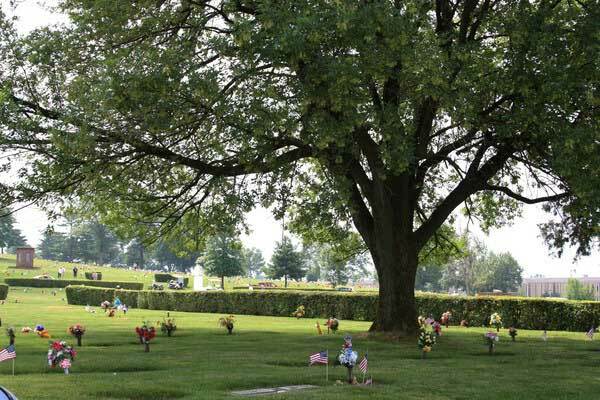 However, by pre-planning your cemetery arrangements, you relieve your family of having to make important financial decisions during a period of great stress and grief. 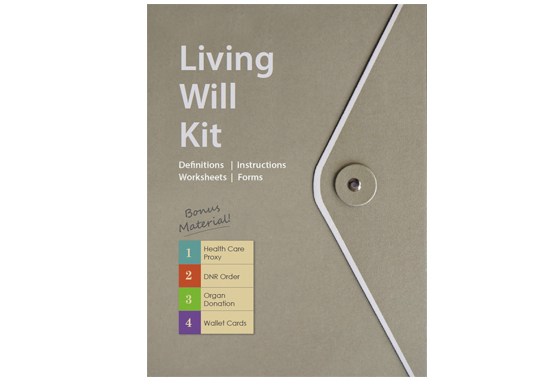 By making arrangements in advance, families freeze the cost of their funeral forever. They do not leave the burden of making and paying for these arrangements to their children or family. Families save money because we provide discounts for advance planning. They also can make easy monthly payments instead of having to pay cash when they are making arrangements at the time of need. 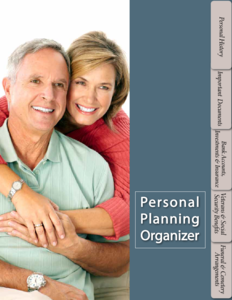 To help families plan, we offer our free Personal Planning Organizer in a couples version, a single’s version and also in Hispanic. Families who plan in advance can do so without the emotional turmoil of making emergency funeral arrangements. They buy only what they decide they need, together, without the pressure of at-need arrangements. In fact, our experience is that when families do this, they often spend much less than they do during an emergency when everything has to be done in a hurry and no one really knows what the person really would have wanted. 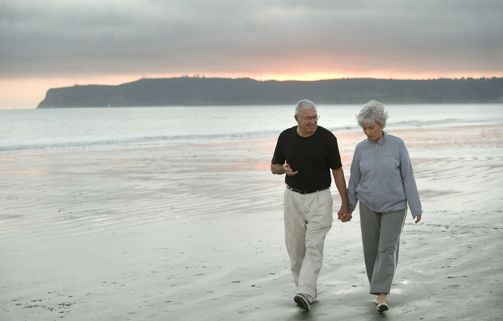 Every year, millions of Americans just like you plan their funerals and cemetery arrangements in advance, giving them time to explore their options for a ceremony, discuss costs, and set up a plan to ensure they’ll get what they want. To find out more, please call us at (812) 477-5316 or click here. Although no one wants to think about being too ill to make their own decisions about medical care, if you haven’t conveyed your treatment choices beforehand someone else will make them for you. To learn more and to receive a free kit, click here or call us at (812) 477-5316.